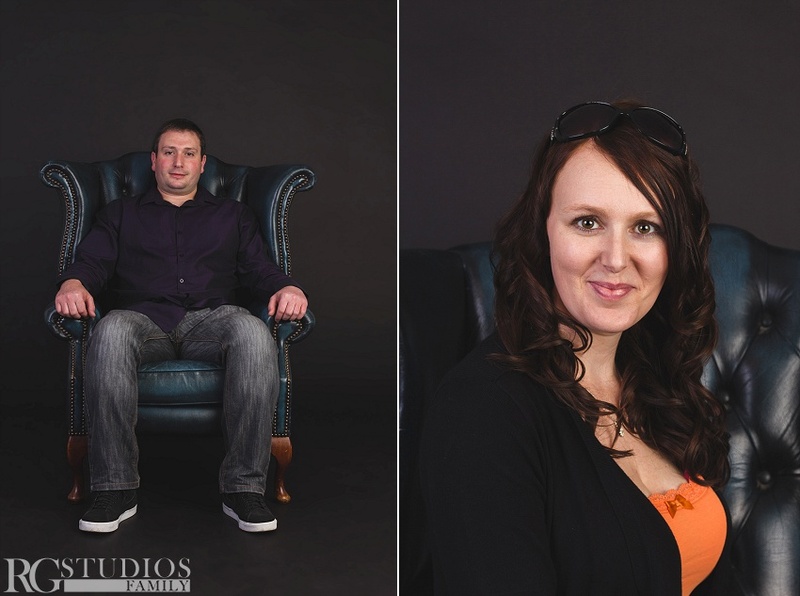 Helen got a photoshoot for her 30th Birthday as a gift from a friend. 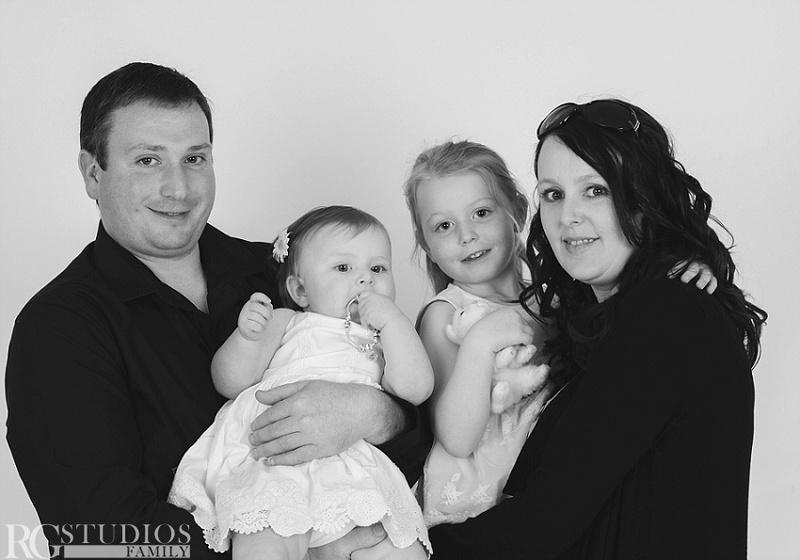 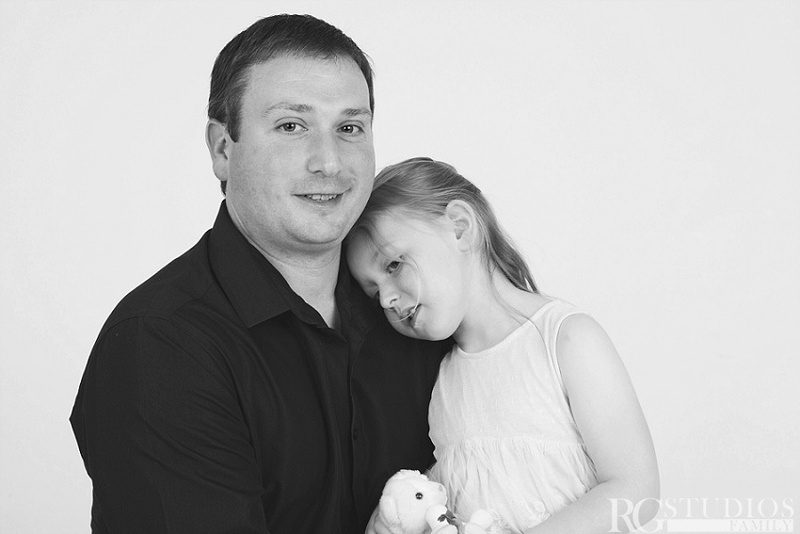 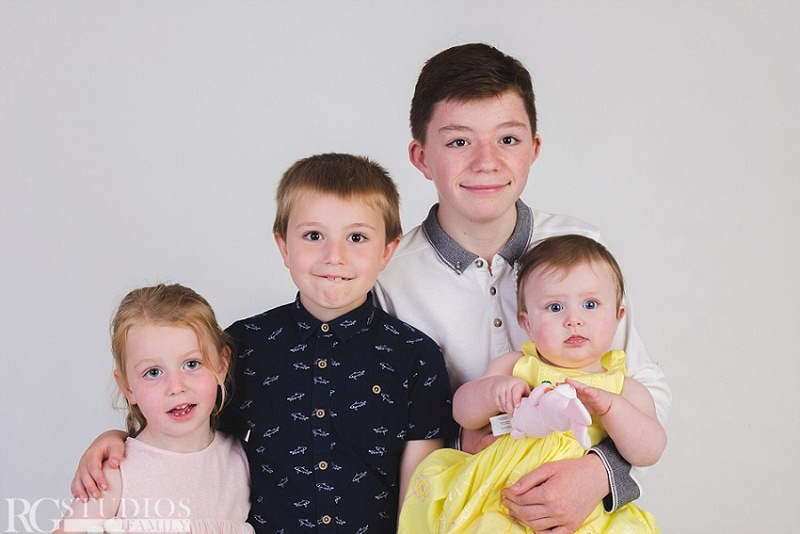 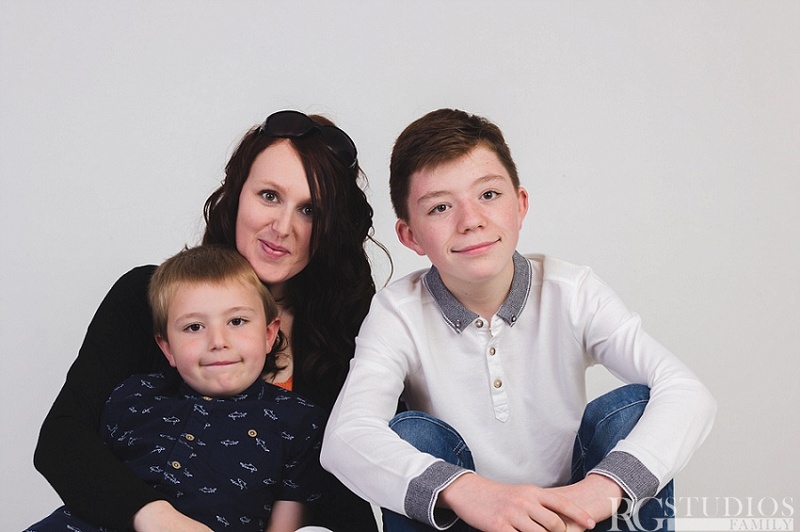 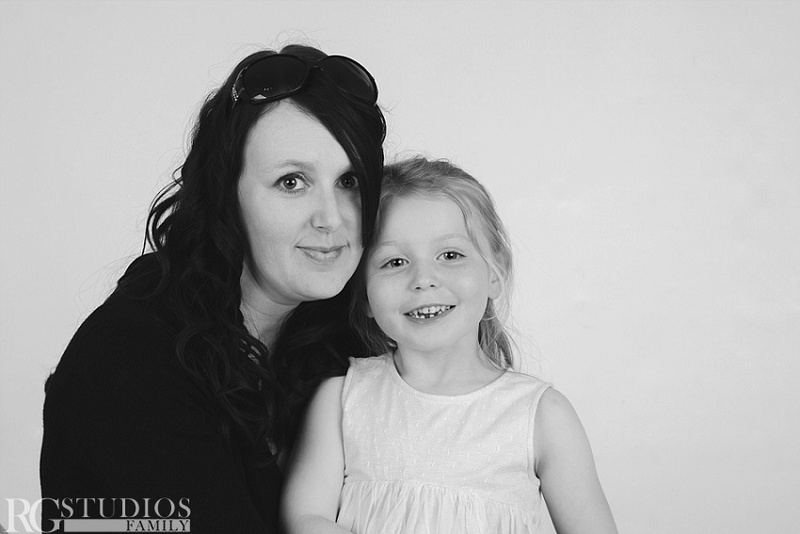 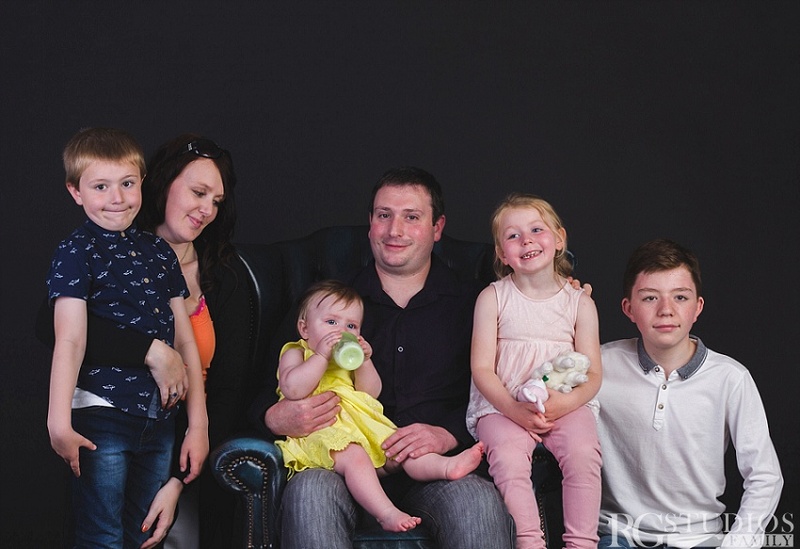 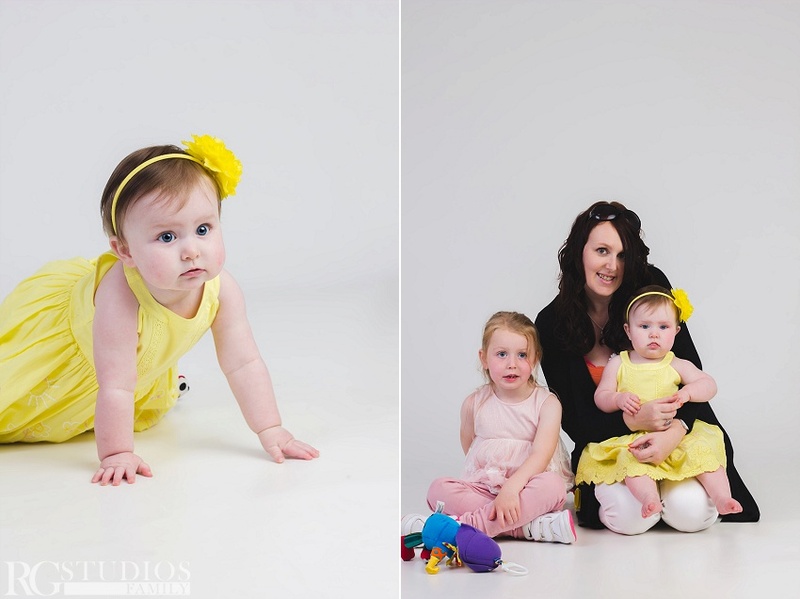 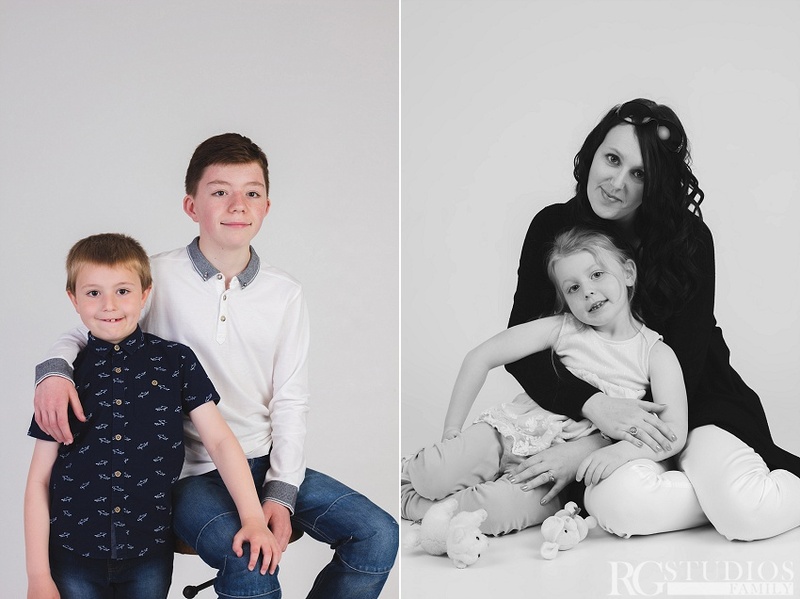 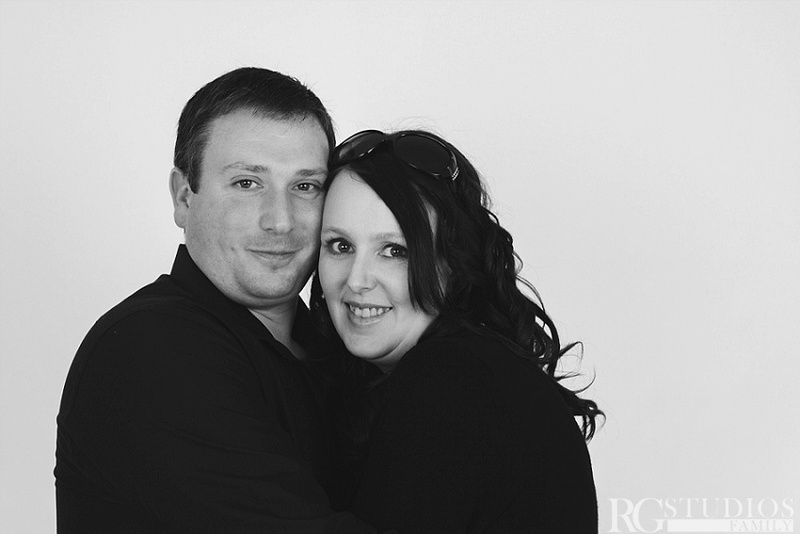 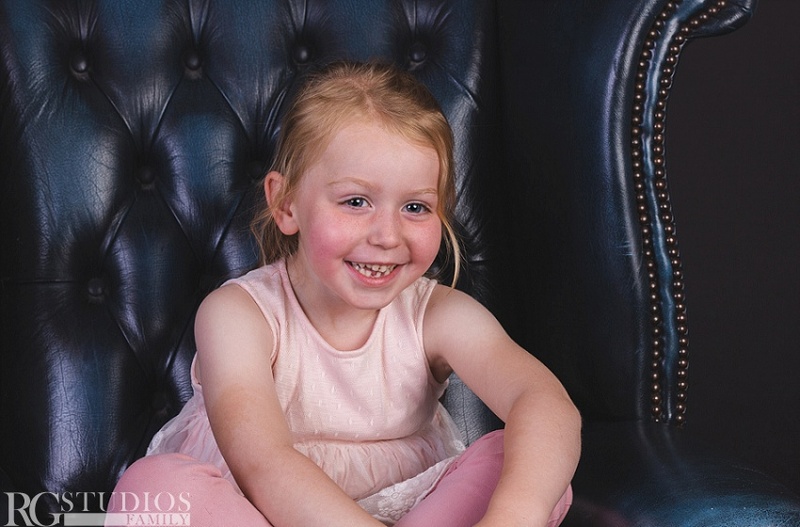 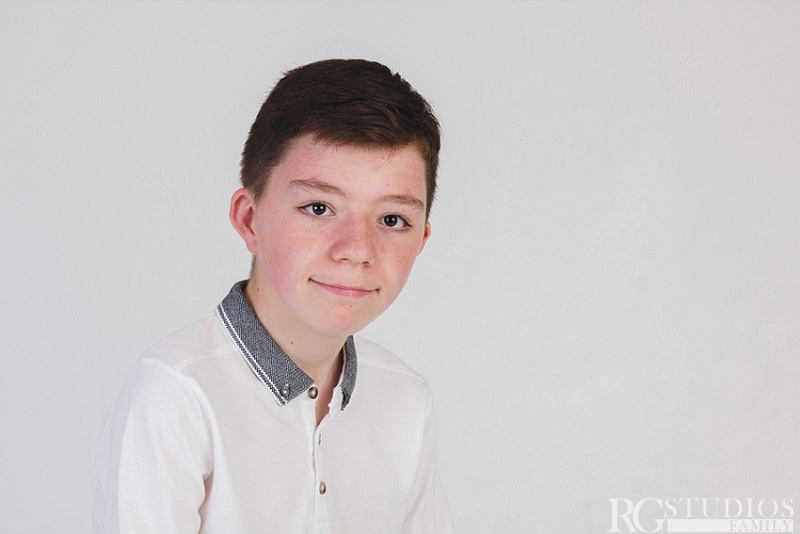 She brought her family with her to our studio in Ashford to capture some lovely family memories. 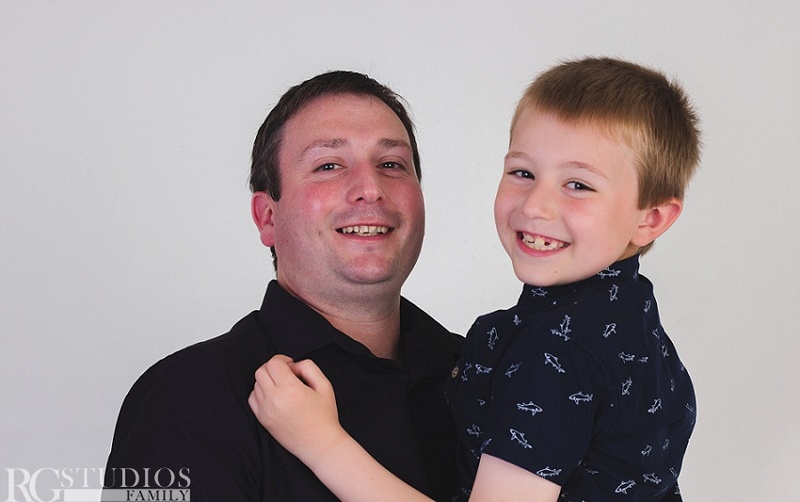 Dad helped to get everyone smiling by making funny faces and jokes. 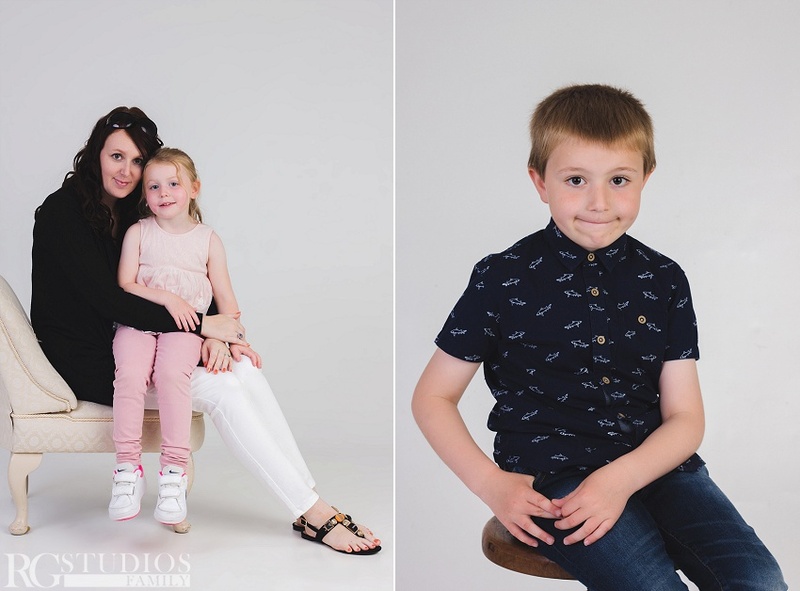 We all had a lovely time and captured some beautiful photos.